The rim tape, created to prevent spokes from making holes in the inner bike tire, was the first product in the Herrmans product range and introduced on the market as early as 1959. 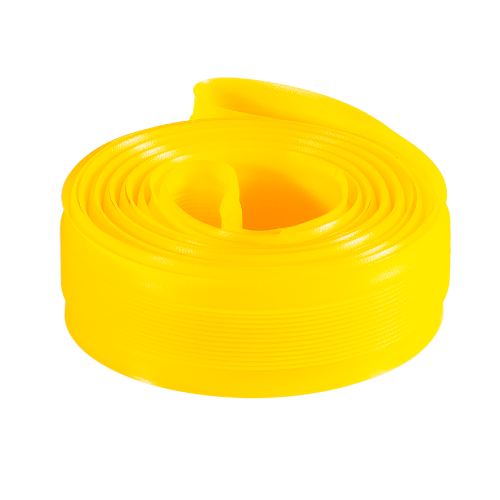 Today Herrmans is the leading rim tape manufacturer in the world with a collection that encompasses several levels of pressure requirements and different types of wheels. 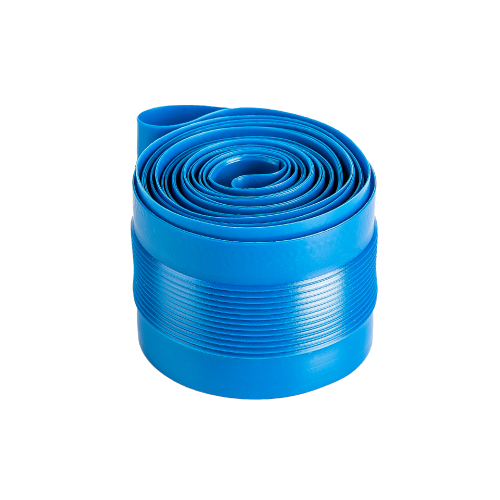 We offer blue HPA+ with Wing Technology for easy mounting and perfect positioning. Our HPP with W-tech is extremely light and has a very high pressure resistance. 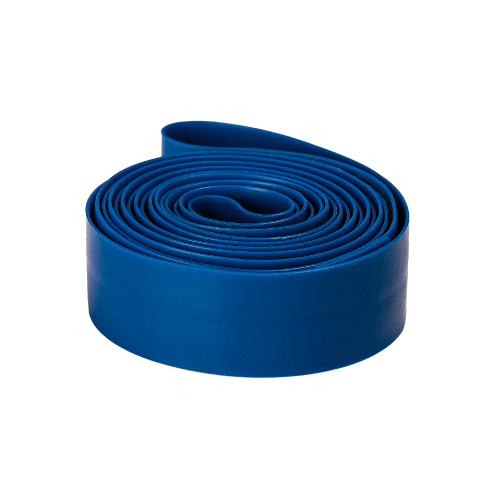 We also provide a blue HPM rim tape with improved pinch resistance.